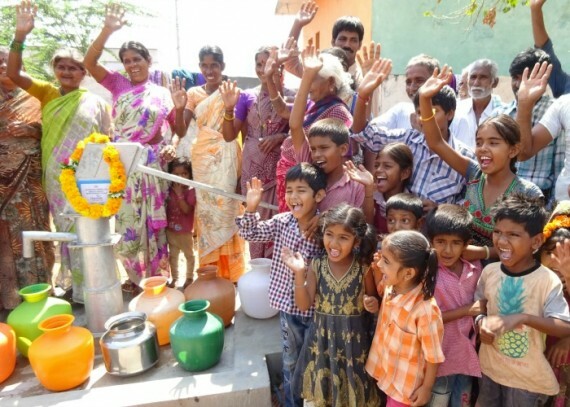 “Prior to installing this hand pump bore-well, our situation was unbearable. If we go for water, we had to lose wage labour, if we go for wage labour, we had to face the problem of least water at home for our family and ourselves. Now after installation of this bore-well in our community, such problem is not there. 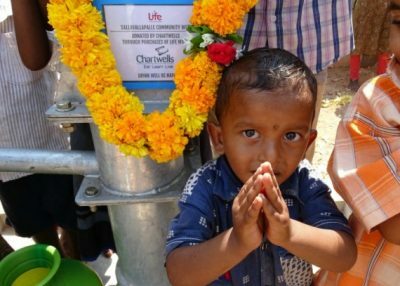 We are very much grateful to the donor of this well. 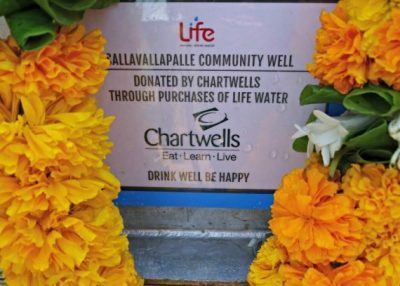 Thanks to Chartwells we can now enjoy life with better wage and good water”.